The mission behind Center for Global Innovators (CGI) is to provide Management Consulting services to: build Innovation Ecosystems, Impact & Sustainability and emerging Growth Markets. With a Global Network of Innovation, thought leaders, from San Francisco — Boston — Berlin — Dubai — Islamabad are consulting Policy Makers, Governments, Non-Profits, International Organizations, Startup Ecosystem Stakeholders, Executives, Senior Managers and Business Leaders. Center for Global Innovators (CGI) brought a Masterclass series of global thought leaders. First speaker of the series was Mark Turrell — Young Global Leader and Technology Pioneer at World Economic Forum. Mark is a Guru of Science of Scaling and is author of the book “Scaling: Small Smart Moves for Outsized Results”. He is a professor of Strategy at Hult International Business School. 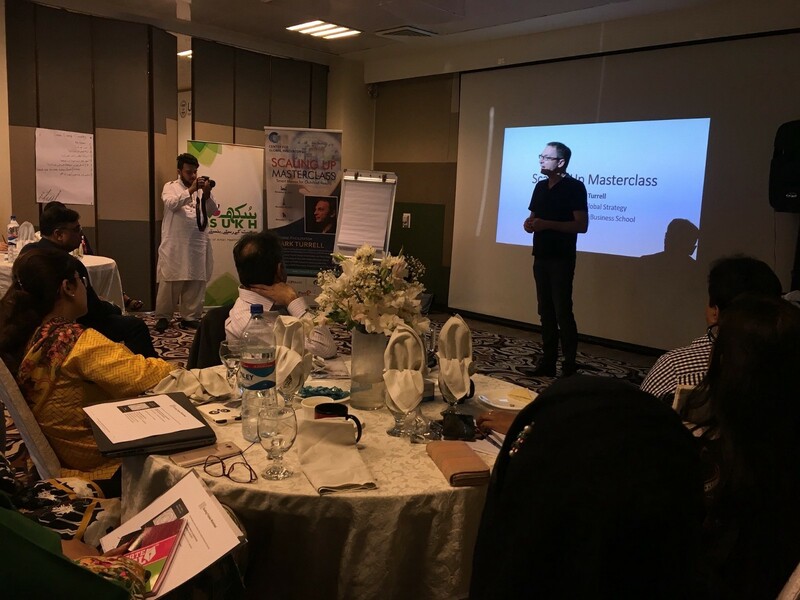 Scaling-up Masterclasses were held in Islamabad on 6–Nov, Lahore 9–Nov, and Karachi 10–Nov. 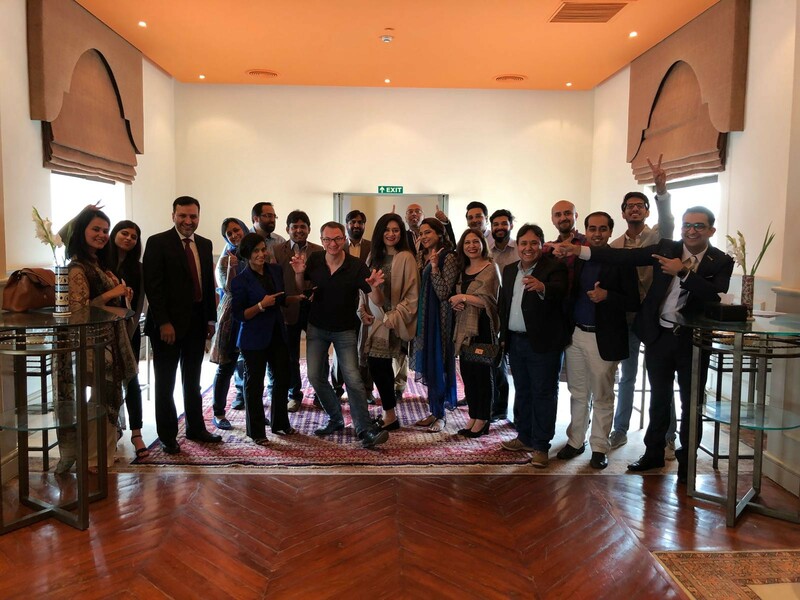 The first Masterclass was held at Serena Hotel, Islamabad attended by business leaders from Silk Bank, Jazz, Telenor, Careem, NayaTel and Ignite National Technology Fund. Mark also met with Mr. Ali J. Siddiqui, Assistant to Prime Minister of Pakistan at PM House Islamabad. 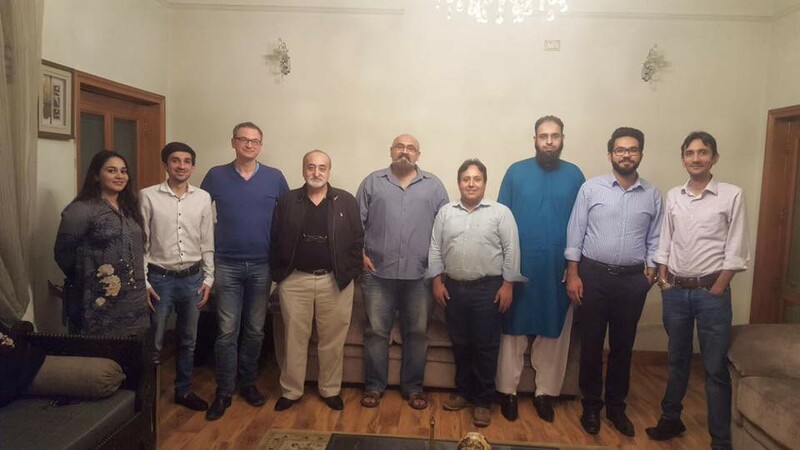 Parvez Abbasi, Project Director at National Incubation Center, Islamabad graciously hosted a dinner for Mark, which was also attended by Zouhair Khaliq and others. 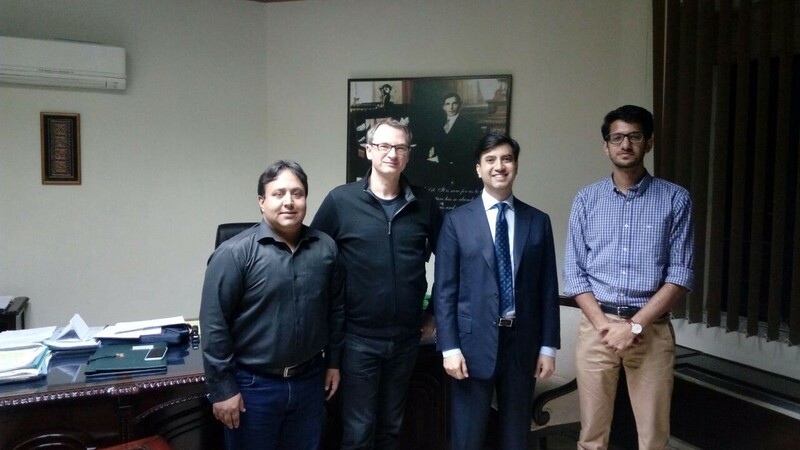 Plan9 hosted Mark’s Scaling-up Masterclass on 9-Nov in Lahore. 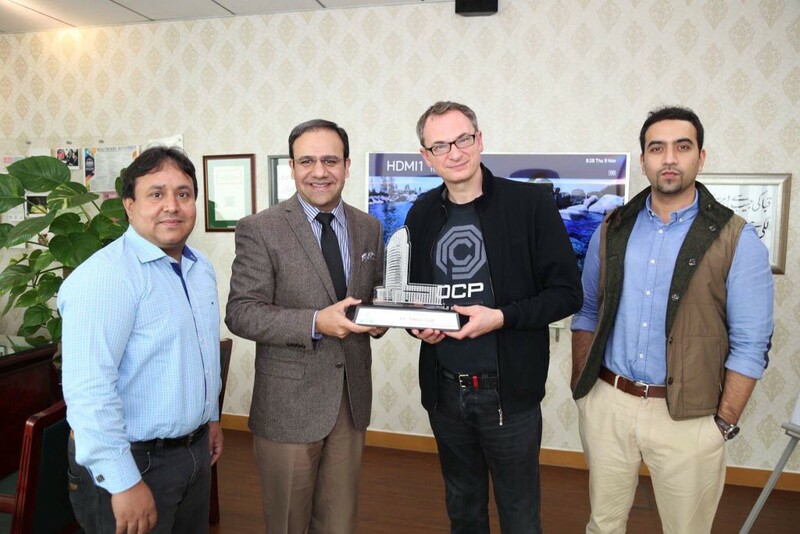 Dr Umar Saif, Chairman Punjab IT Board also invited Mark for lunch. Startup Ecosystem discussion over Desi food dinner with Faisal Sherjan & Khurram Zafar of LUMS at Lahore was a treat of its own kind. Karachi — a city of 25 million & port city of Pakistan was the next destination. 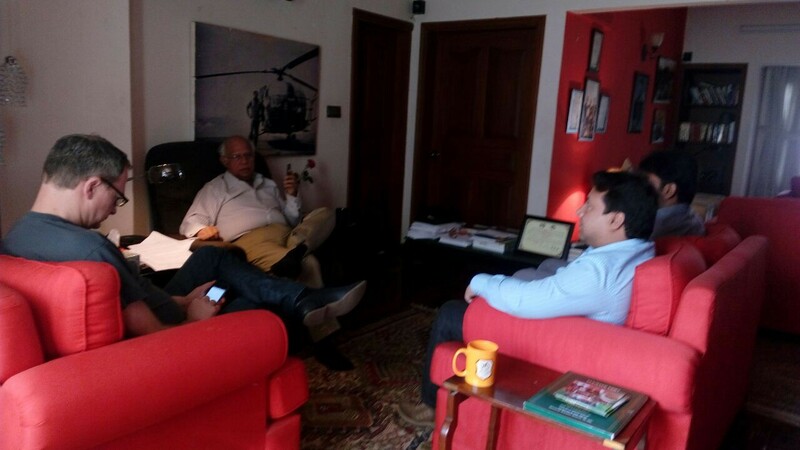 A perfect beginning of the day was to have breakfast meeting with Mr Ikram Sehgal, Foundation Member of World Economic Forum and Chairman of Pathfinder Group. 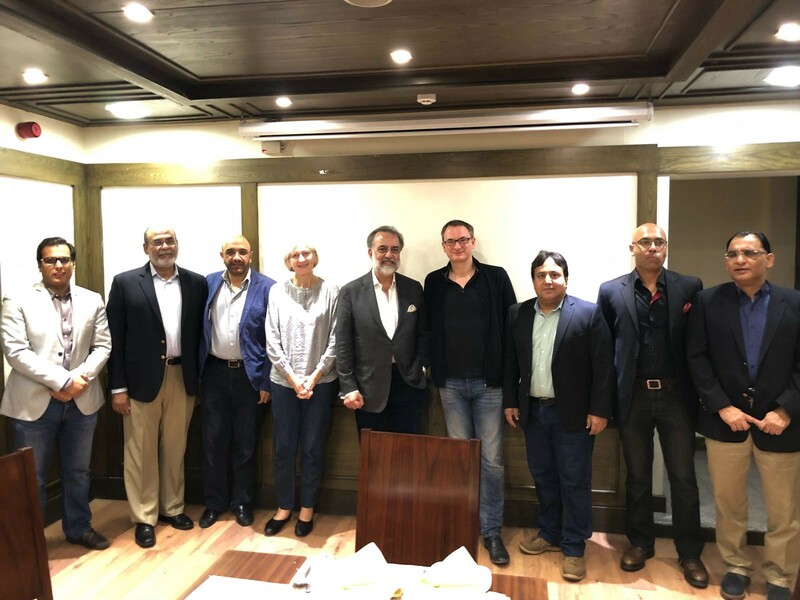 Karachi Scaling-up Masterclass was hosted by Aman Foundation — thanks to Malik Ahmad Jalal, CEO of the largest CSR program in Pakistan. Mark is all sold on the potential & future economic growth of Pakistan. 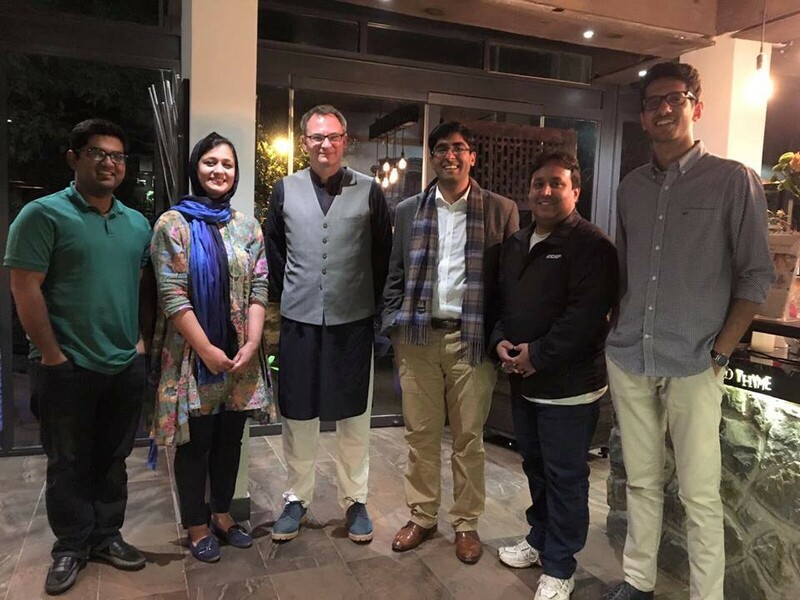 He also wore the Pakistani National Dress at the Global Shapers dinner at Islamabad. 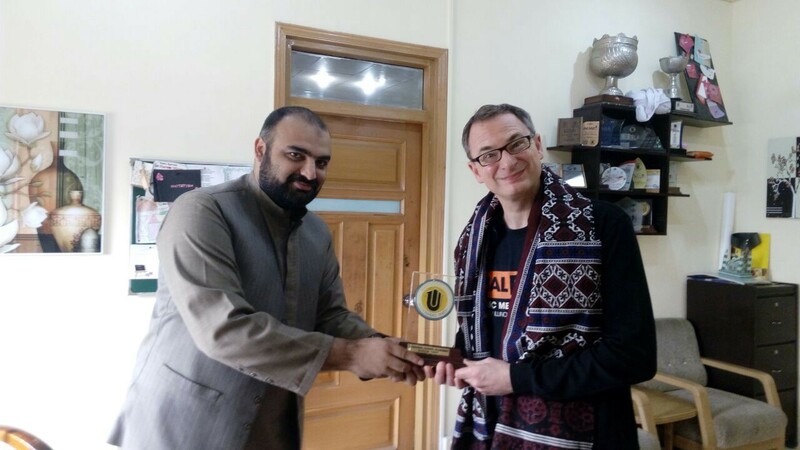 Mark specializes in designing programs that ‘spread’ products, ideas and behaviors — as well as in developing communities and networks for companies and non-profits — and CGI has helped spread these ideas across Pakistan. The innovation scaling-up journey in Pakistan has just begun! There is no accountability in Pakistan. Can anybody ask the success rate of Plan 9? Any innovation there to show after so many years? What is performace of Umer Saif?